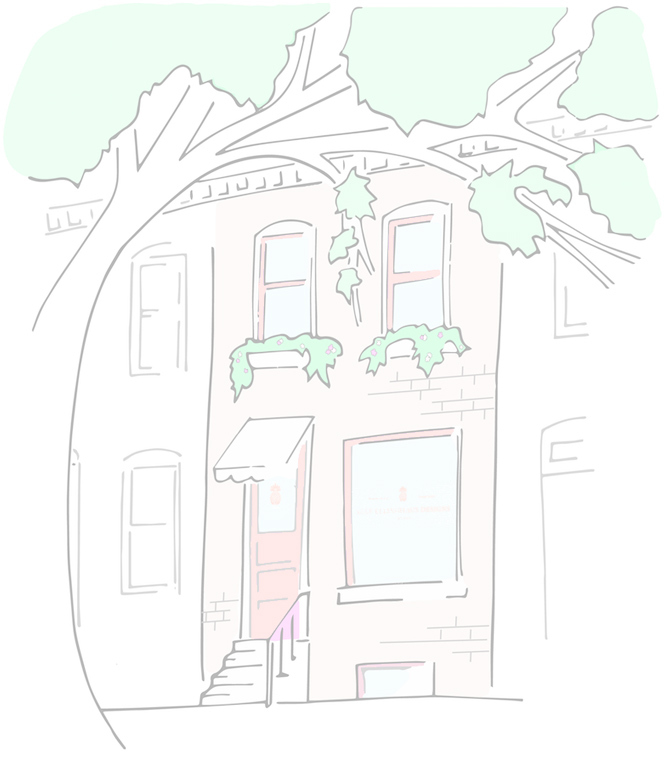 After 7 years of having our studio in downtown Baltimore on Canton Square, we said farewell to our pink door. Location, space, size, convenience for our planners and more were reasons for our move, but we have an amazing new studio in the works–stand by for news to come once the details are settled! Until then, we have partnered with the one and only My Flower Box Events to set up shop in their beautiful studio in Glen Burnie, MD. Tuesday through Friday 9am-5pm. We will respond to your emails during this time as our studio is closed on the weekends & Mondays.